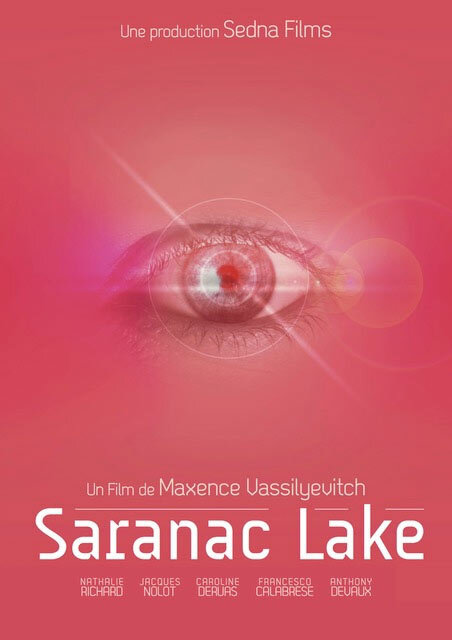 “Saranac Lake“, directed by Maxence Vassilyevitch and scored by The Penelopes is part of the official competition of the Pantin Côté Court film festival !! This luminous movie is competing for Best Movie and Best Original Music Score. Saranac Lake is a sanitorium where five people are being treated for a strange illness: they no longer feel any emotion. As they cough up blood, the only cure to save them from death is to succeed in writing a love letter.